Tom Jones playing Bowery Ballroom! Tom Jones is no stranger to Bowery Presents, and has been known to do some ‘indie’ things in his old age, but I’m not sure we ever thought we’d see the man, the legend in a place as intimate and grungy (relatively speaking) as Bowery Ballroom! 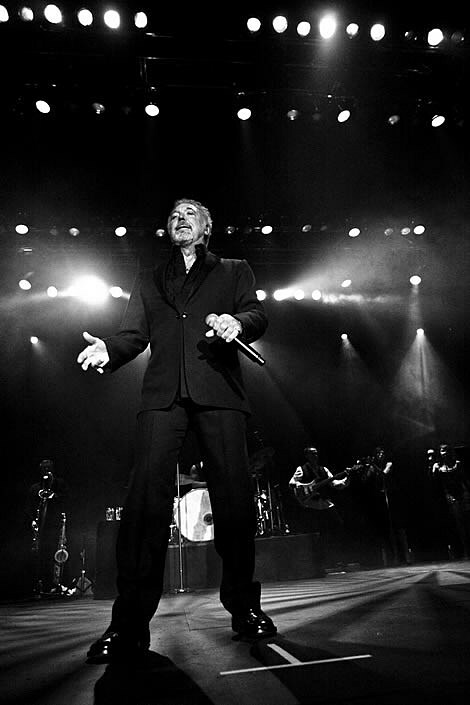 Tom Jones plays Bowery Ballroom on May 18, 2013. Tickets are $65 and go on sale Friday at noon.